We take pride in the level of personalized service and quality products we give to all our clients. We take pride in the level of personalized service and quality products we give to all our clients. Our fresh approach and innovative style combined with a zero tolerance attitude towards corruption and bribery allow us to stand out in an already saturated corporate industrial catering market with endless streams of monotonous offers. 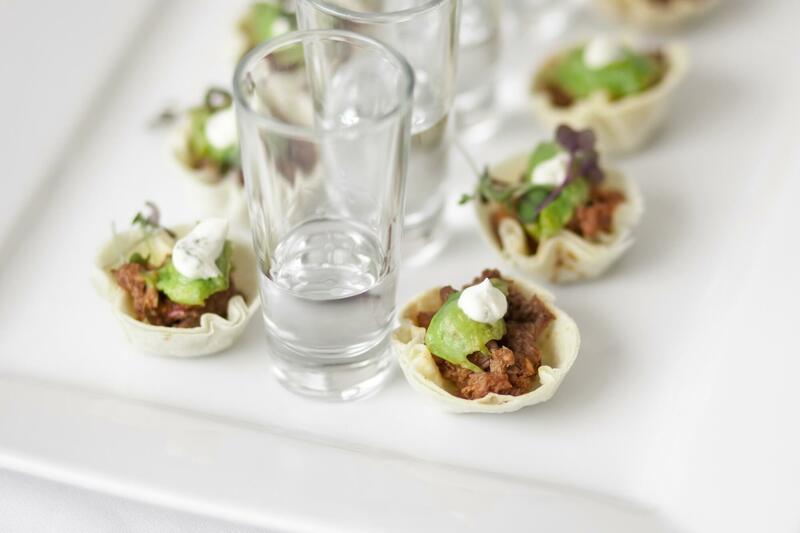 Our mission is therefore to deliver a catering solution – not just another one sided alternative. Foodworx Catering was established in 2004 by husband and wife team Doons and Yolanda de Jager. Together with a dedicated team they have grown and positioned their business to be the leading catering company within the North West Province. Living the slogan of “inspired to delight” the emphasis is on superior quality products and personalized service delivery. We believe in establishing long term relationships with our clients by conducting business with integrity and transparency. Trust is a core value of the company which entrusts long term relationships with their clients. Our values have led Foodworx to be awarded the PMR Africa Diamond Award with the highest score not only in the Executive catering category but in the category of highest overall score. Proof enough that their clients’ needs are more often than not exceeded. To sum up their approach: “We do the right thing for the right reason in the right way”. Foodworx has since opened its doors in Mpumalanga from where the Foodworx footprint will be increased into the Limpopo Province as well. As the leading catering company in the North West Province we are well positioned to grow our brand nationally. In an effort to improve our portfolio, we made the strategic decision to expand into the outsourced catering market. We will focus on the production of high volume, quality catering and associated services to the hospitality industry. 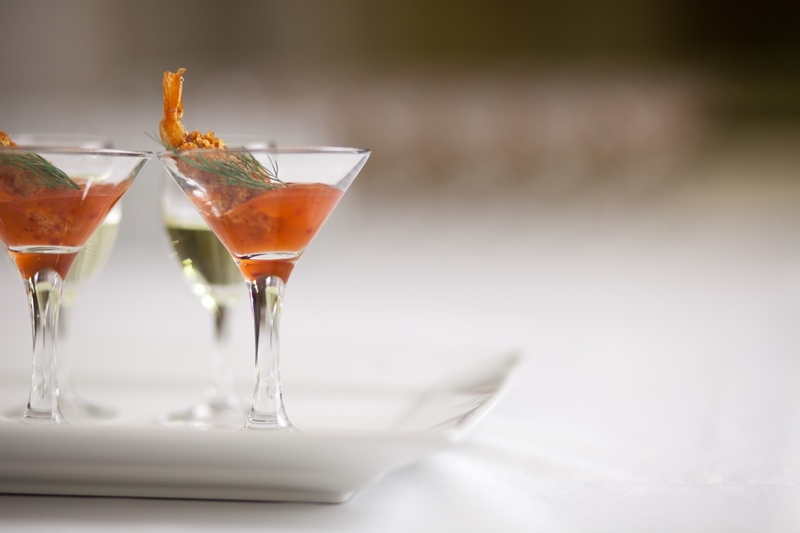 Driven by our passion and ethics we are the company that will offer you all your future catering solutions. Foodworx does recognise the need to participate meaningfully in the social economic transformation of South Africa. We are therefore very excited about the Mtshali brothers, Oupa & Bongi, who own 30% shareholding in Foodworx. We believe that this new partnership together with Anglo American Zimele will inject more energy and passion into an already vibrant busines to the benefit of both employee and prospective client.